Artemis Fowl (film, 2019). An American fantasy adventure film by Walt Disney Studios Motion Pictures. Directed by Kenneth Branagh. Official Trailer. Artemis Fowl is an American fantasy adventure film directed by Kenneth Branagh. 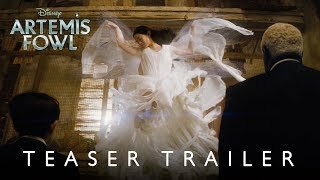 Disney's Artemis Fowl - Teaser Trailer. In order to rescue his criminal father and restore the family fortune, Artemis Fowl II and his trusted servant and bodyguard Butler seek the existence of fairies (believing that it makes a connection to his father) in hopes of robbing them. 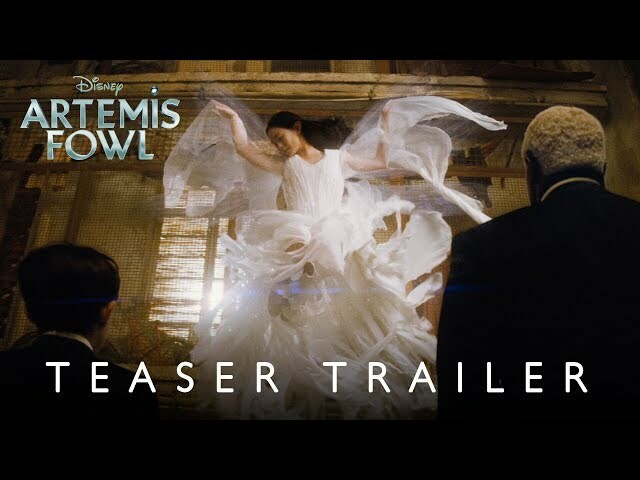 The film Artemis Fowl was scheduled to be released by Walt Disney Studios Motion Pictures on August 9, 2019. The film's budget is $135 million.